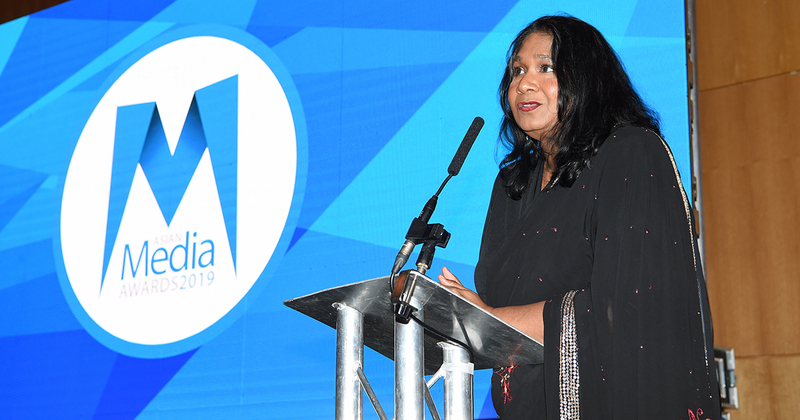 Guests heard from past finalists and winners at the 2019 Asian Media Awards Launch and Networking Evening. Held at the Hilton Manchester Deansgate also in attendance were partners for the 2019 ceremony. 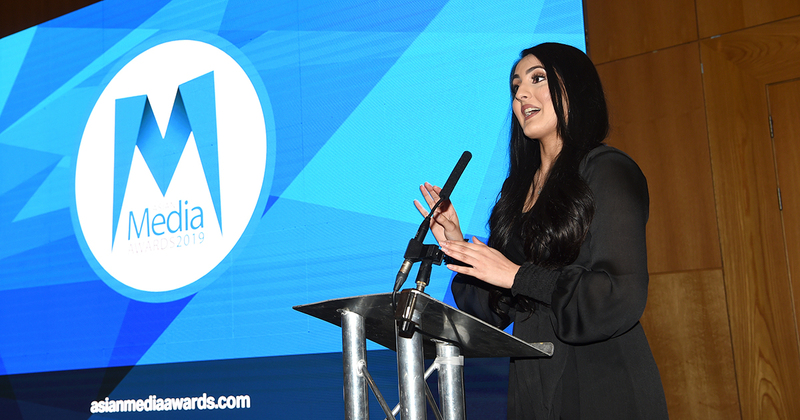 The Asian Media Awards 2019 Launch was supported by Supreme Dream Events, Cleartwo, Payal Events & Hilton Manchester Deansgate. Keynote speakers included Amani Khan of ITV News and AMA Outstanding Young Journalist winner 2018; Broadcast journalist Husna Wahid and Rani Moorthy, Artistic Director, Rasa Productions and AMA Best Stage Production Finalist 2018. Guests were welcomed to the venue which has hosted the event for 6 years by Viktoria Geczi, Assistant Conference & Events Operations Manager at Hilton Manchester Deansgate. Students from the University of Salford who had assisted at the 2018 ceremony and shortlist announcement by conducting a range of interviews were presented with certificates by Paul Broster Director of Journalism, Politics and Contemporary History. Those in attendance heard about how the event is put together from Mohammad Yasin Ali-Khan Senior Project Manager at Supreme Dream Events and Sunil Mistry, of Payal Events. Satnam Singh Director at Cleartwo Limited gave the audience a first look at the new AMA website which launches later in the spring. 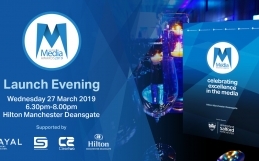 This year’s Asian Media Awards return to the Hilton Manchester Deansgate on Thursday October 24 2019. 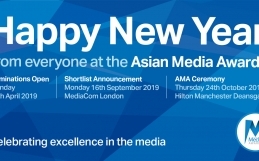 The official shortlist announcement will take place at MediaCom, London on Monday September 16 2019. A full list of categories including special awards can be viewed at www.asianmediaawards.com/categories. Previous recipients of an Asian Media Award include Krishnan Guru-Murthy, Waris Hussein, Art Malik, Mehdi Hasan, Nina Wadia, Anita Rani & Faisal Islam. 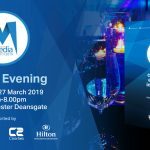 The University of Salford are premier sponsors and partners to the event include ITV, MediaCom, M.E.N, Press Association Training & Primesight. 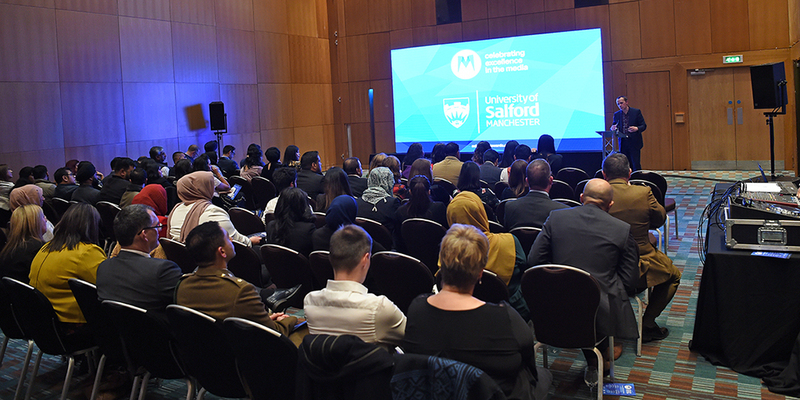 The event is also supported by Manchester Metropolitan University, Routes Into Languages, AMT Lawyers, Hilton Manchester Deansgate, Supreme Dream Events, Payal Events & Cleartwo.